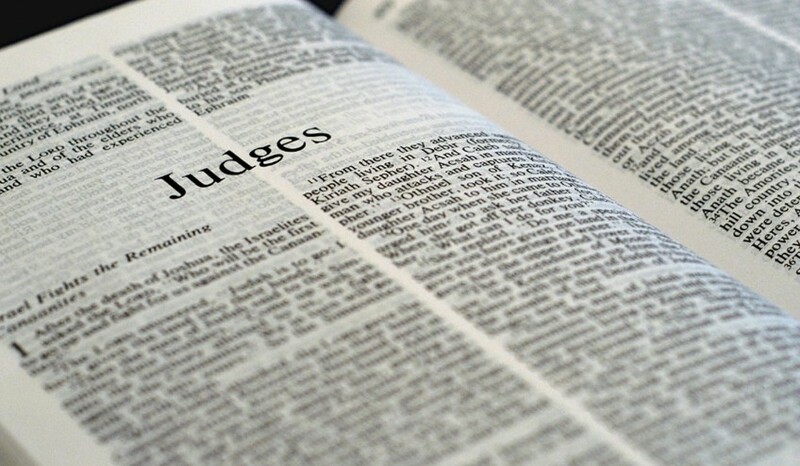 The first few chapters of Judges show Israel’s rebellion and God’s compassion time and time again. The Israelites are, well, quite like us. They continually do evil in the sight of the Lord, they constantly turn away from him, or decide to turn back only to grumble away. They follow and worship false gods, which may not be pieces of stone in our culture but still very much applicable when we think of the things that consume us other than God. We constantly stumble, fail and grumble about our conditions. Yet, the Lord’s unceasing mercy and compassion never changes. In those days, God raised up judges, or leaders, to save the Israelites from their enemies. However, they chose not to listen to these judges and constantly turned back to their old ways. These old ways lead to destruction and the people would cry out to God for another deliverer to save them, only to fall back into their own ways until that judge died. A vicious cycle. What should our response be to this? As Deborah sings; Praise the Lord!